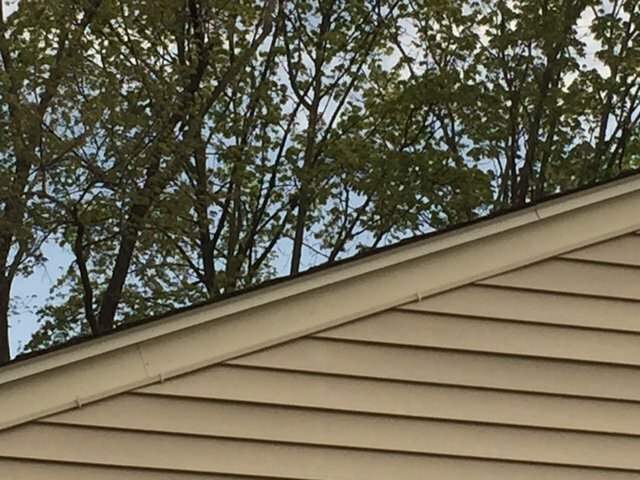 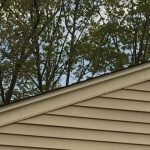 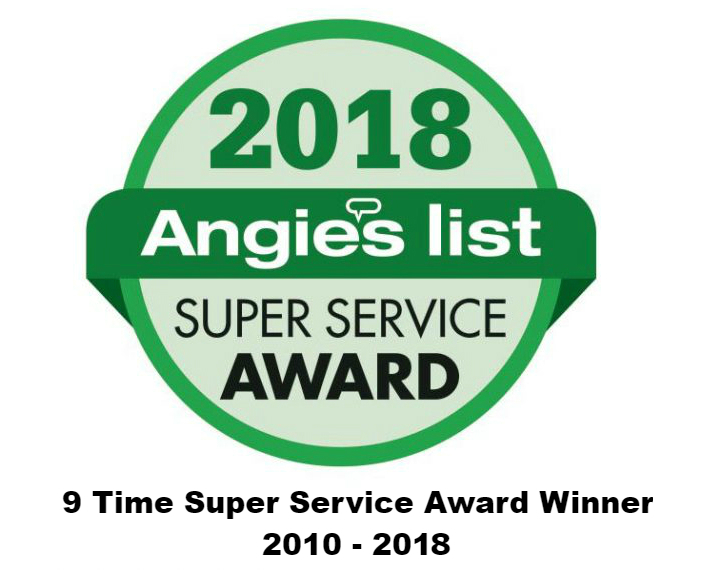 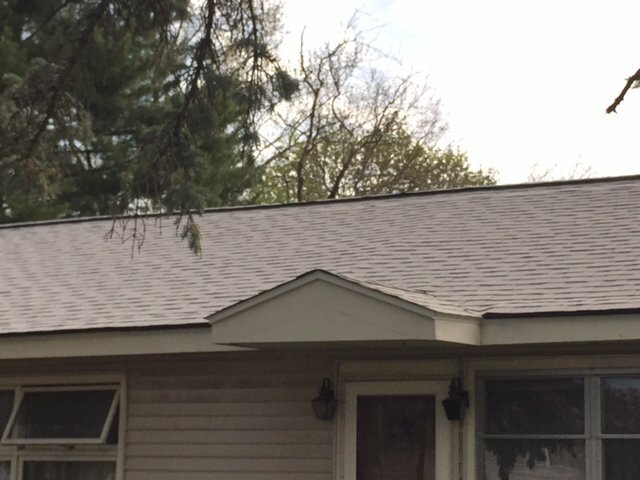 Click on any photo to see a larger version of a roof job we completed in Lowell, MA. 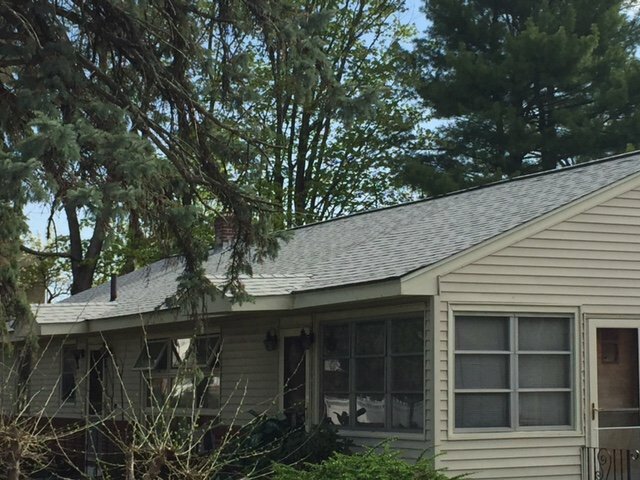 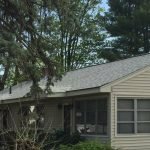 Snapshot: Roof Replacement Lowell, MA – Owens Corning Duration Lifetime Shingle Roof installed. 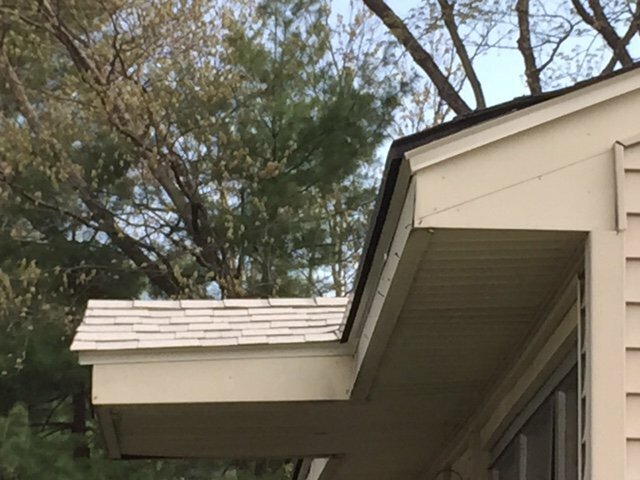 New roof installed with energy star shingles, fungistat (zinc) inhibitor strips, and intake vent on edges. 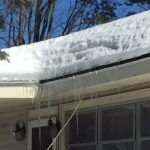 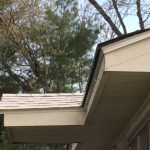 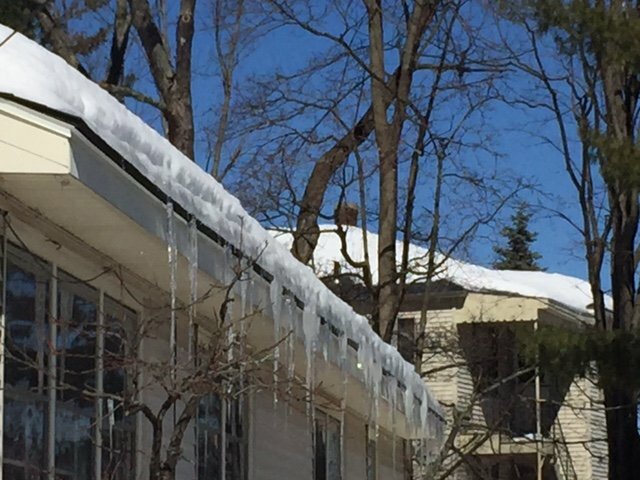 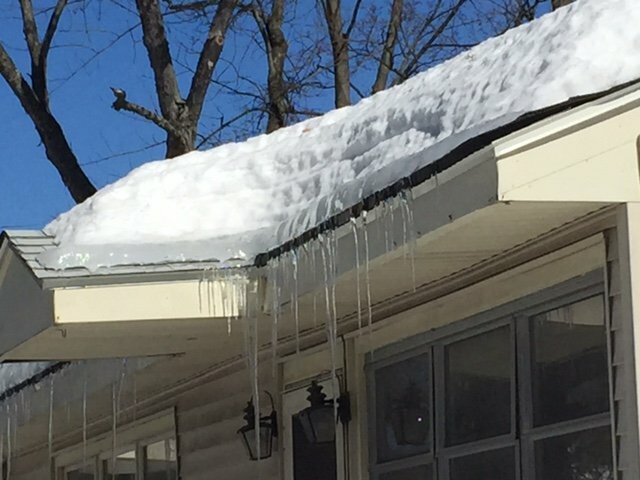 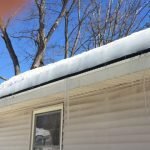 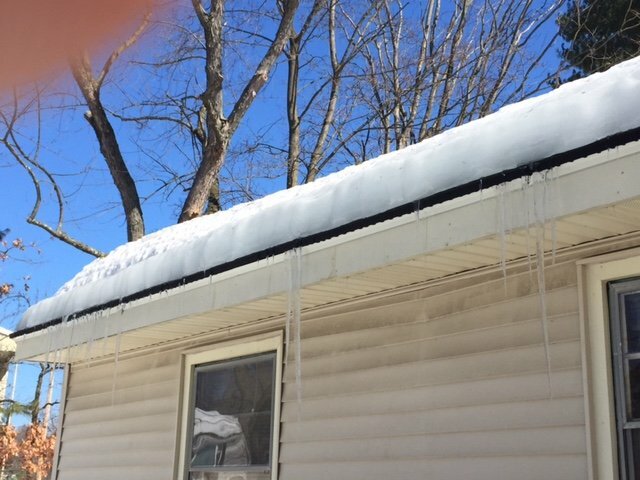 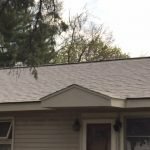 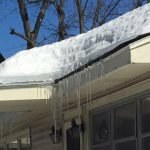 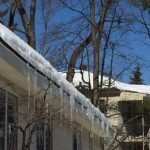 AFTER SEVERAL BLIZZARDS IN 2015 – SEE HOW THIS ROOF HANDLED THE SNOW. 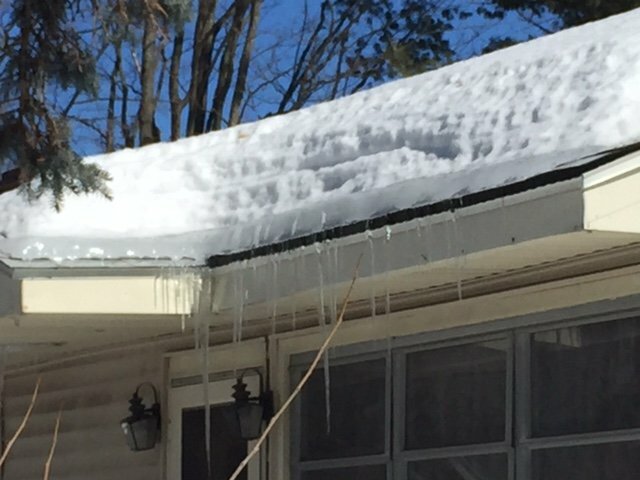 with proper ventilation, even with poor insulation.